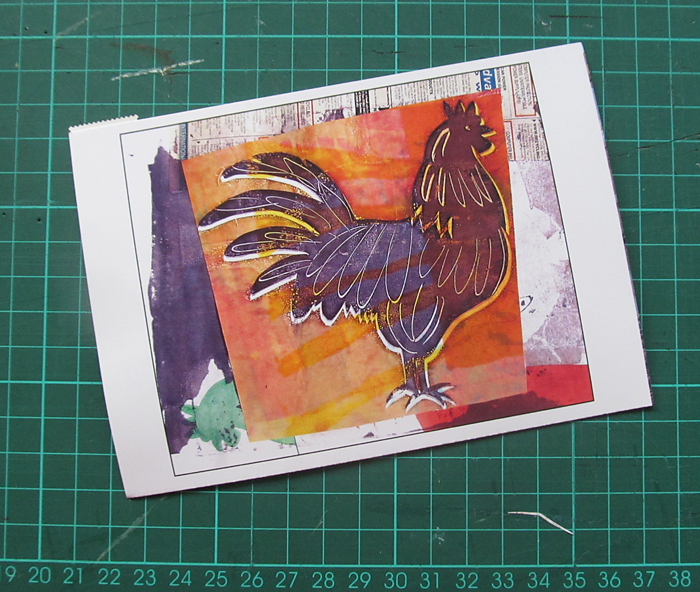 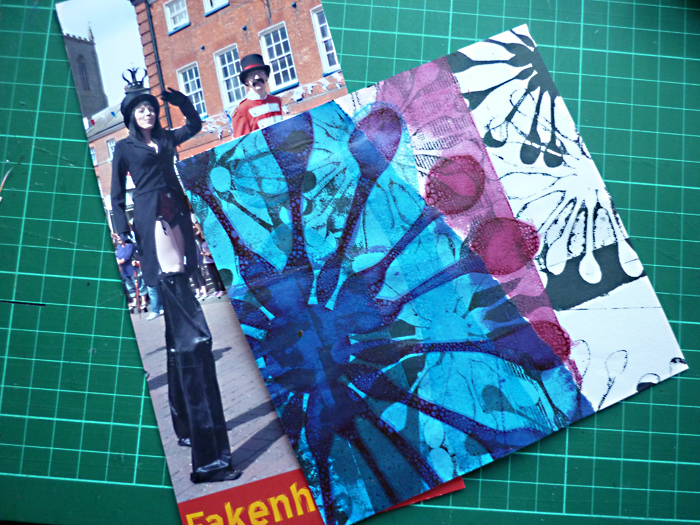 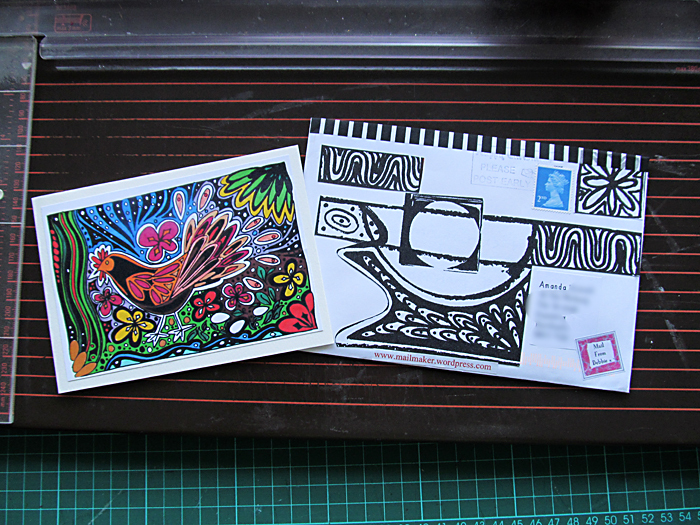 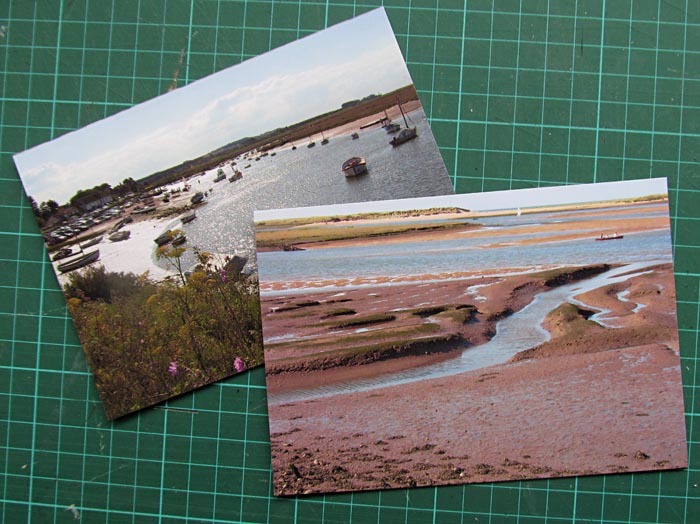 Hi there, here are some of my latest Postcrossing cards going out. 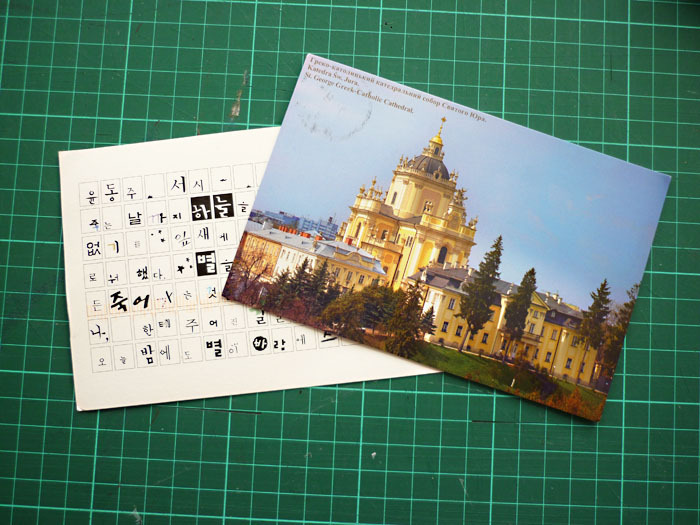 First ones are to Floyd and Sarah in USA and Pain in China. 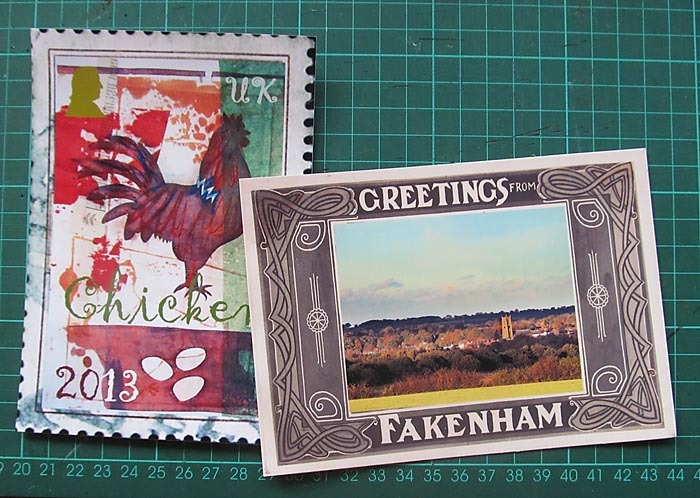 Then these two have gone to Viyaleta (lovely name) in Belarus and Alexander in Ukraine. 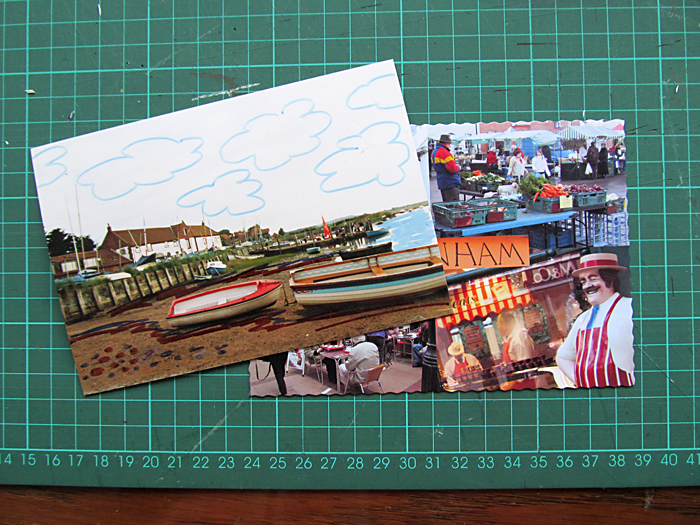 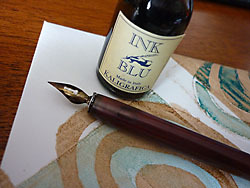 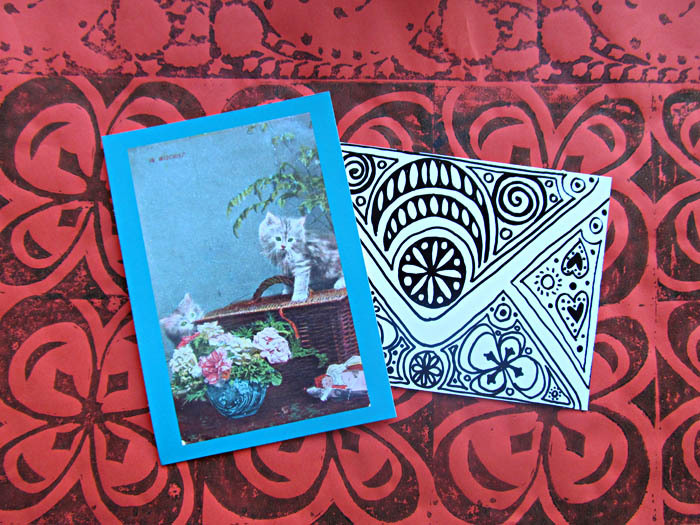 I haven’t had a chance to do any mail art recently but I have some more lovely postcards to show you. 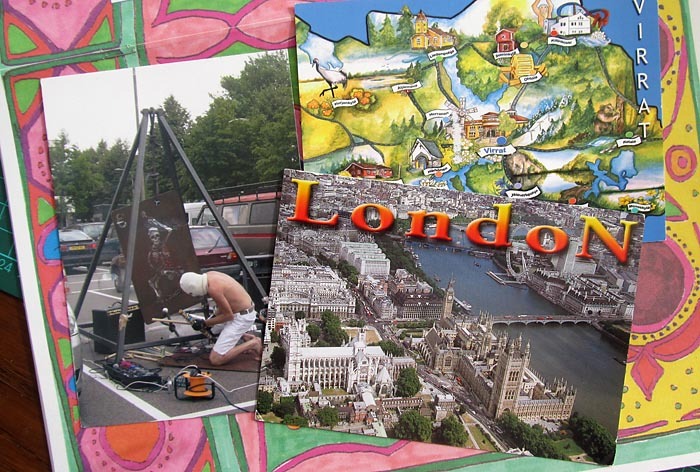 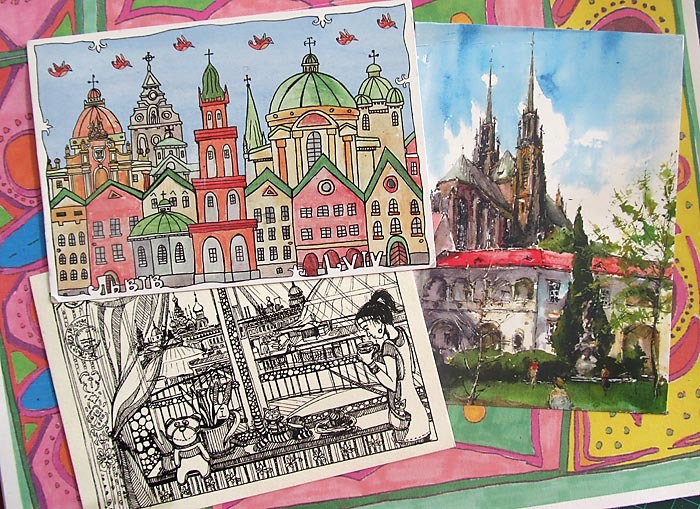 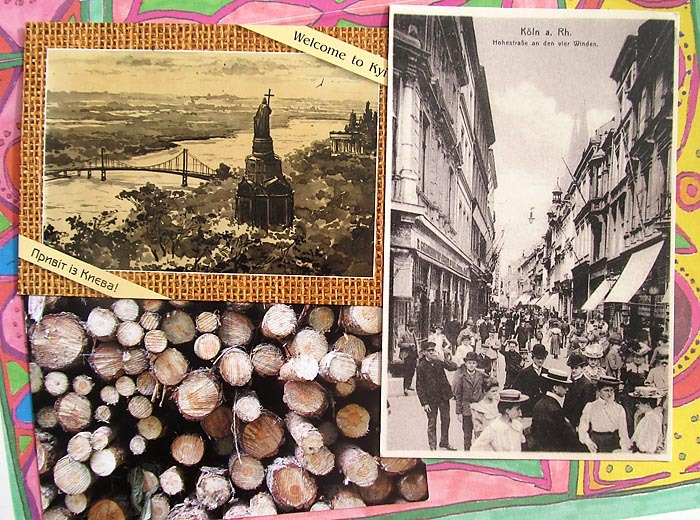 These beautiful postcrossing cards are from Olga in Ukraine, Iris from Germany and Siya from Germany. 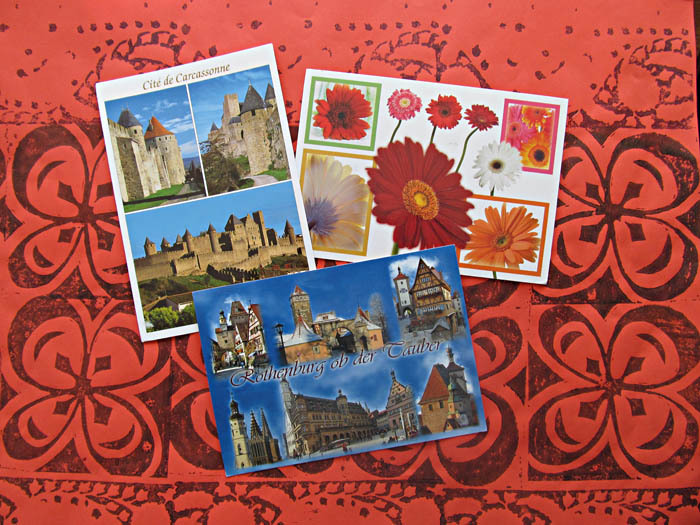 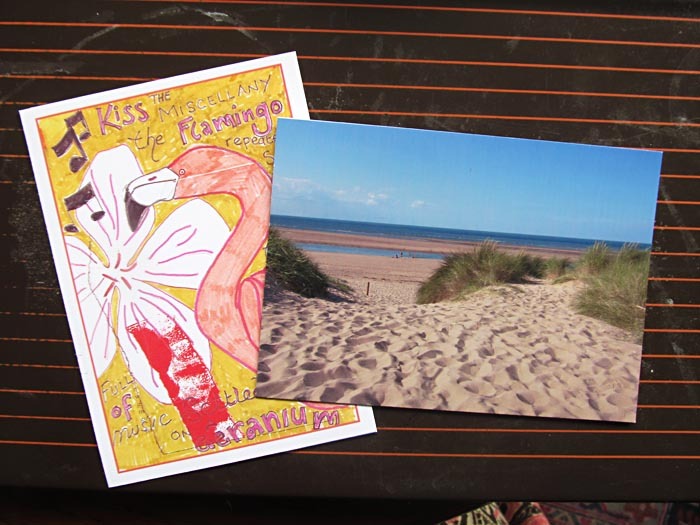 Here are my latest out going Postcrossing cards to Christina in Ukraine and Taylor in the USA. 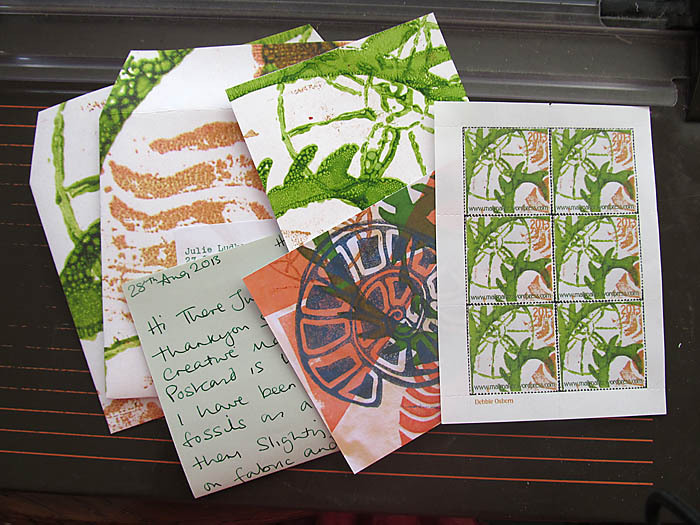 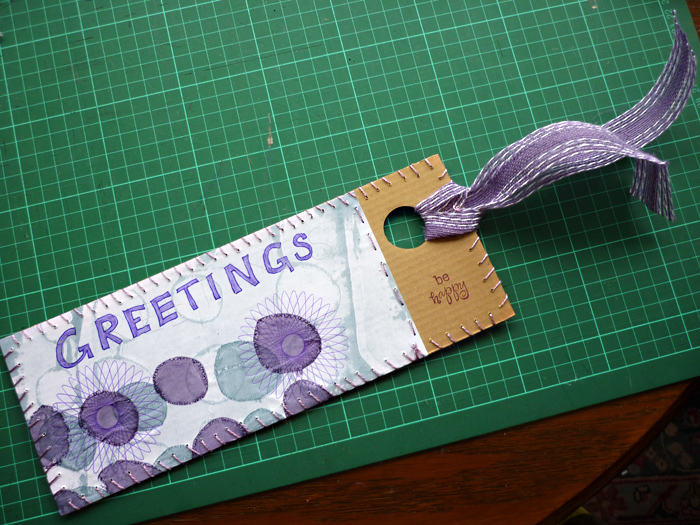 I have also now introduced my Sister who lives in the UK to Postcrossing and sent her this mail art with some postcard blanks in to help her start off.